« Syabas, Jabatan Bomba Malaysia! 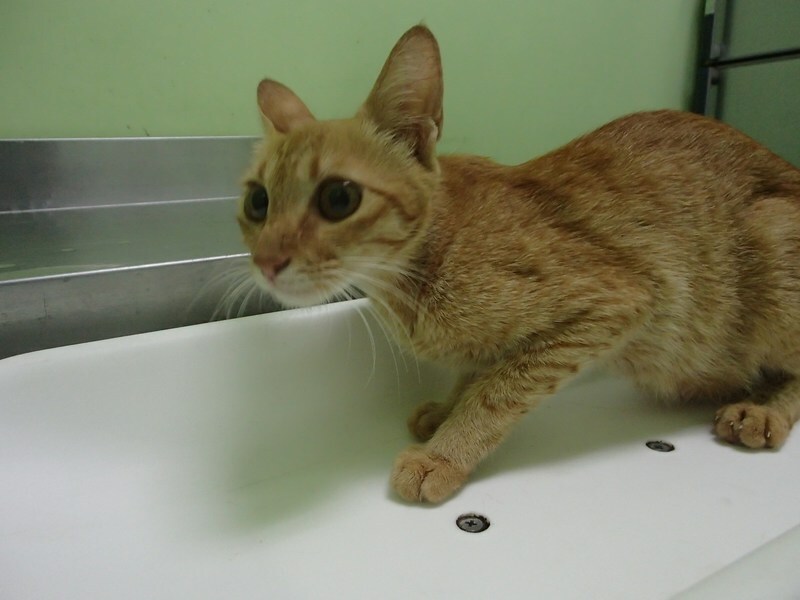 It’s rare to find ginger females, but today, we chanced upon 4 female ginger cats, 1 female ginger-grey mix and a white kitten – all abandoned by their owners and left to fend for themselves. Someone had gathered them together from the street; Connie went to pick them up and stopped by my house before we took them to the vet’s. Here they are…all still feisty but very emaciated. 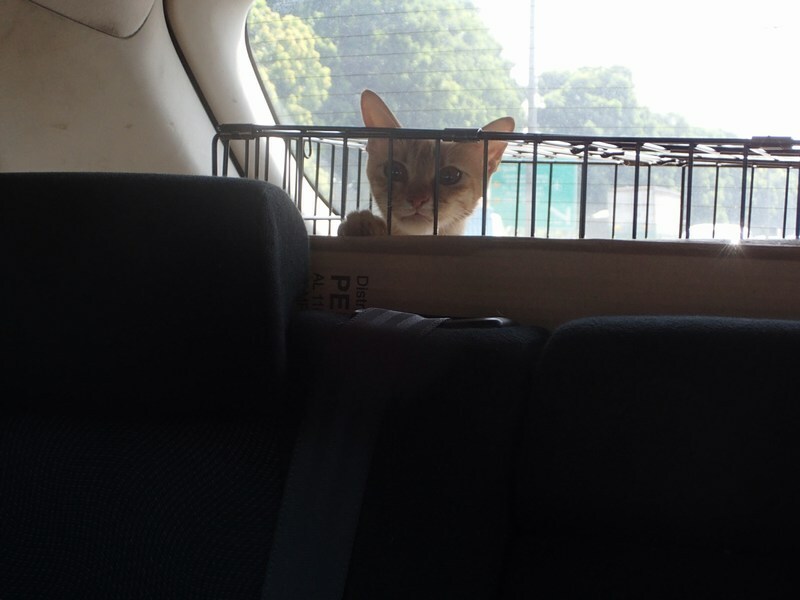 We soon arrived at the vet’s. This is a female ginger-grey mix. Definitely a pet as she is extremely friendly. 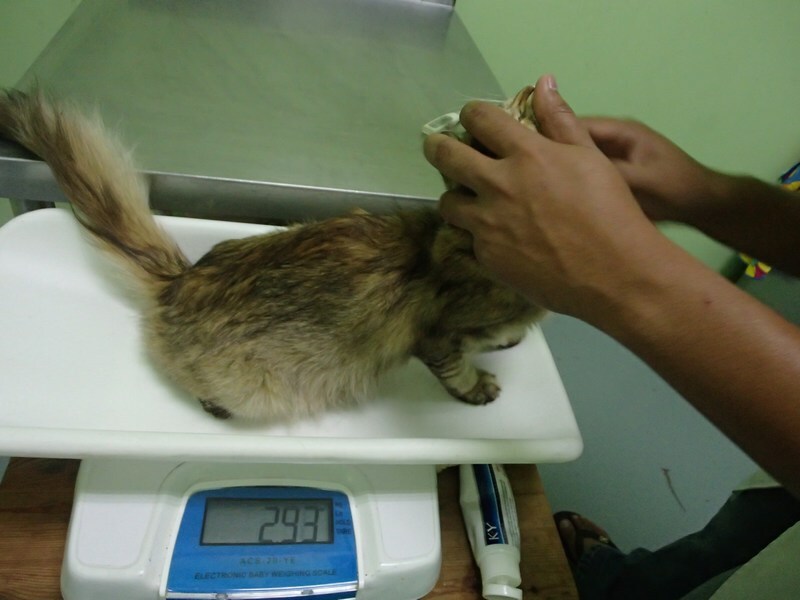 But she is severely emaciated and has high fever (40.5 degrees). Oh my gosh…luckily we had taken her off the street. 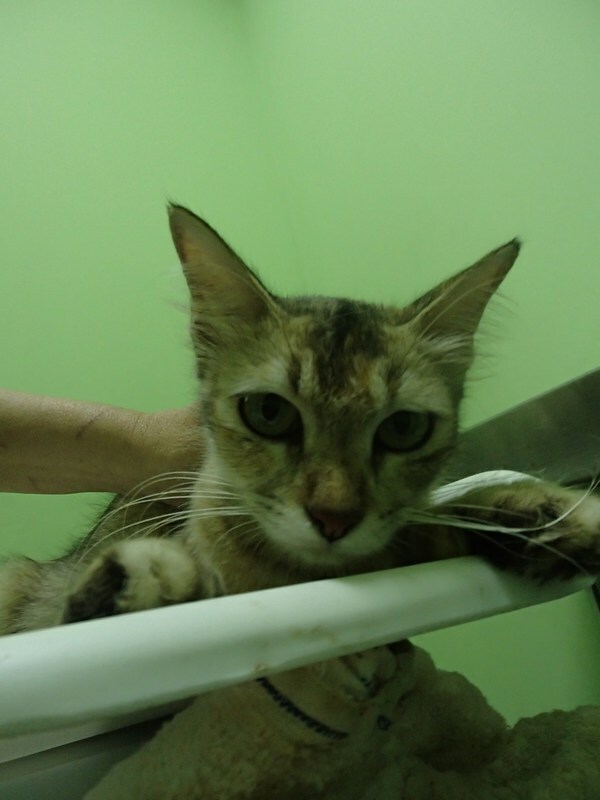 Accordingly to the vet, she has just given birth, estimated to be about 2 years old. She will be boarded for treatment. This is also a female, but a ginger (that’s rare!). 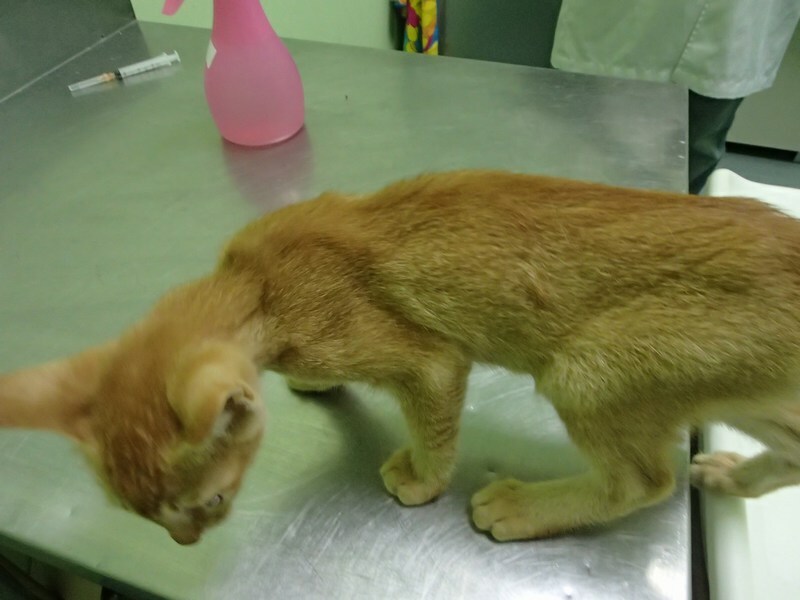 She is also severely emaciated and has a fever of 40.4 degrees. Also just given birth and very friendly too. She will be given subcut fluids as she is very, very dehydrated. Also will be boarded for treatment. This little one has very slight fever. Also female. Dewormed. This is the most feisty one. Also female. Dewormed. No fever. 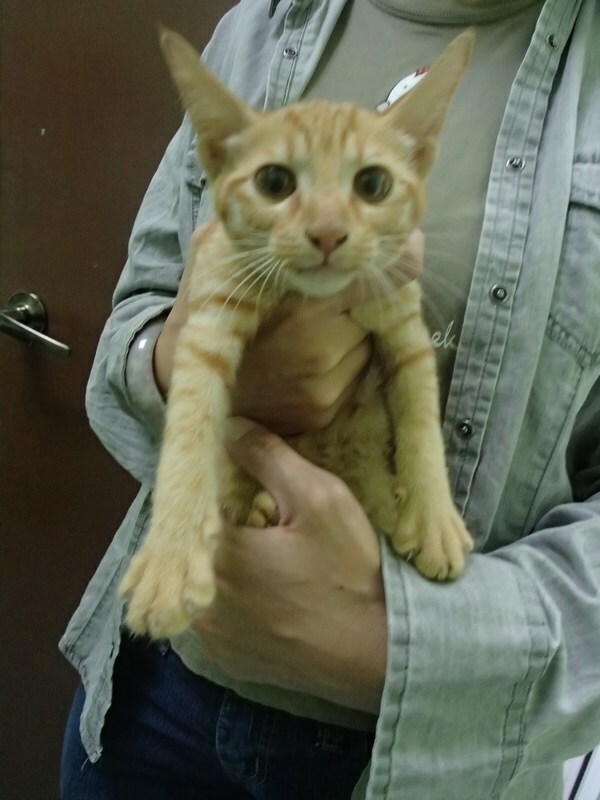 Another female ginger kitten. No fever. Dewormed. Emaciated but still very feisty. The kittens above are estimated to be not more than 2 months old. This white kitty is the only male. 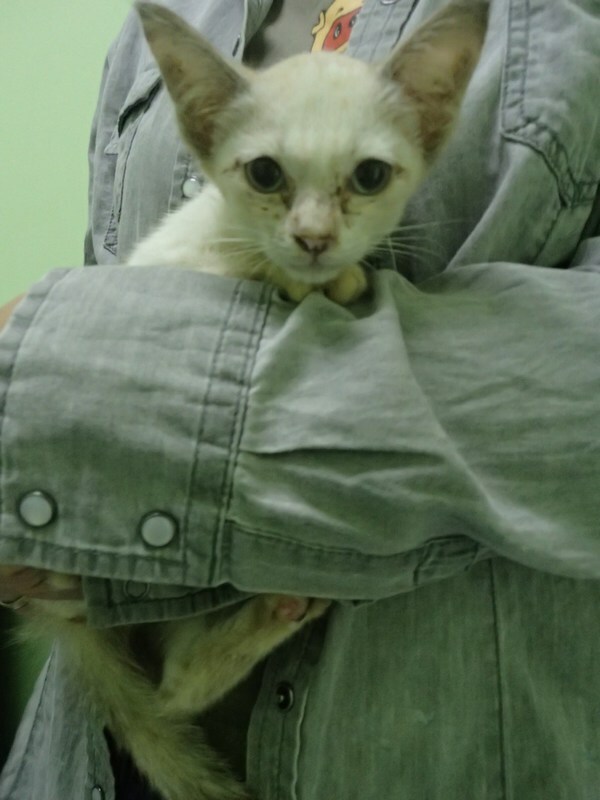 He also looks very emaciated but is feisty. No fever. Dewormed. He is probably not even 2 months old yet. All these cats and kittens were left on the street. 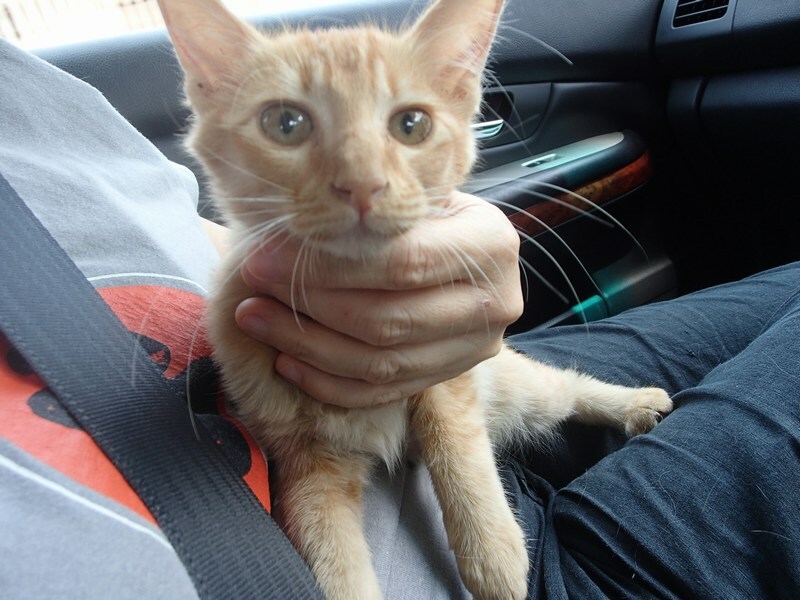 Connie decided she will foster this ginger kitten (the third one from above), so we took her home. 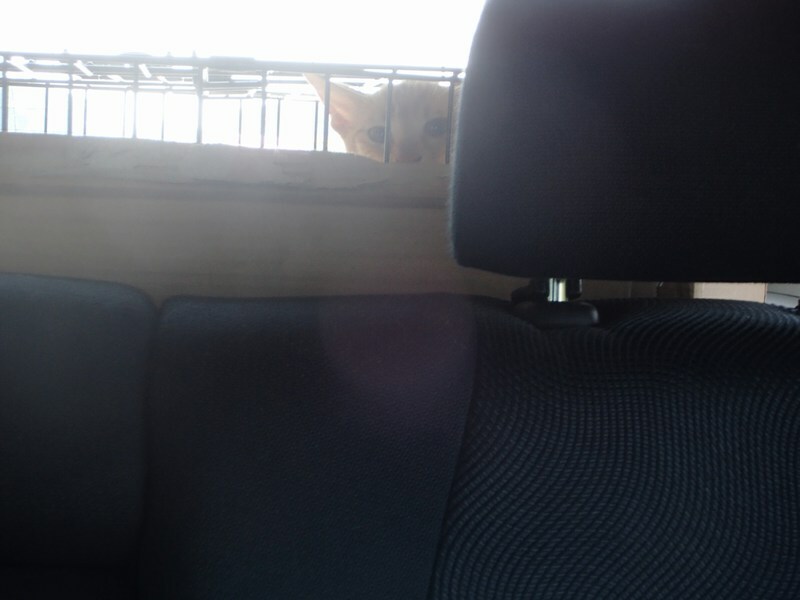 The others are boarded at the vet’s. 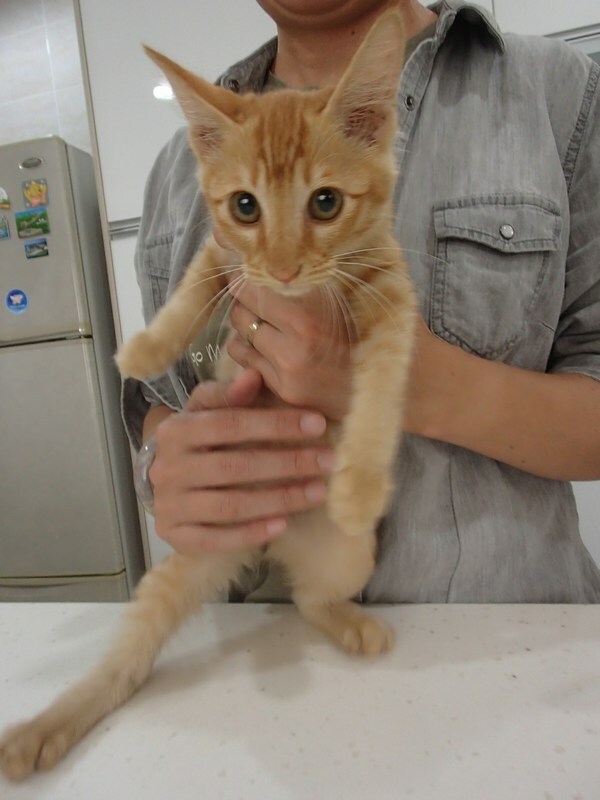 We will put all the cats and kittens up for adoption once they are ready. 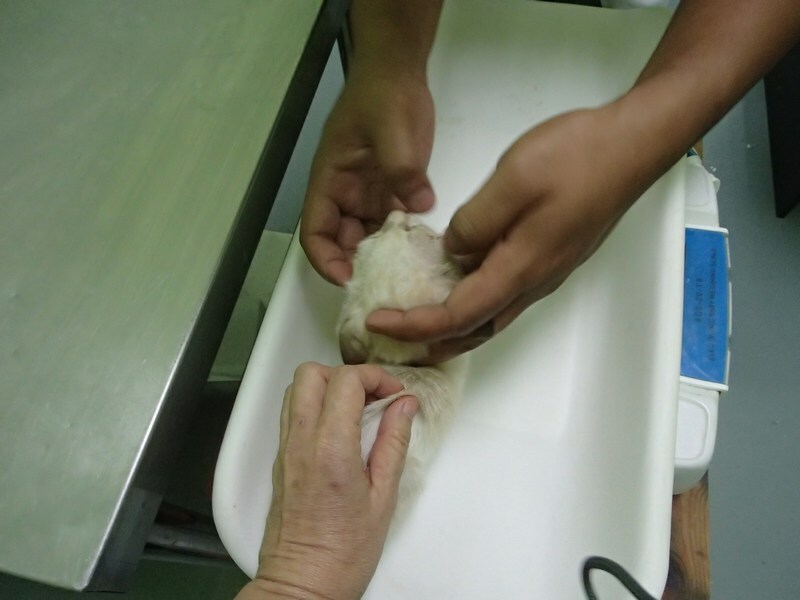 The vet will help look for adopters too. 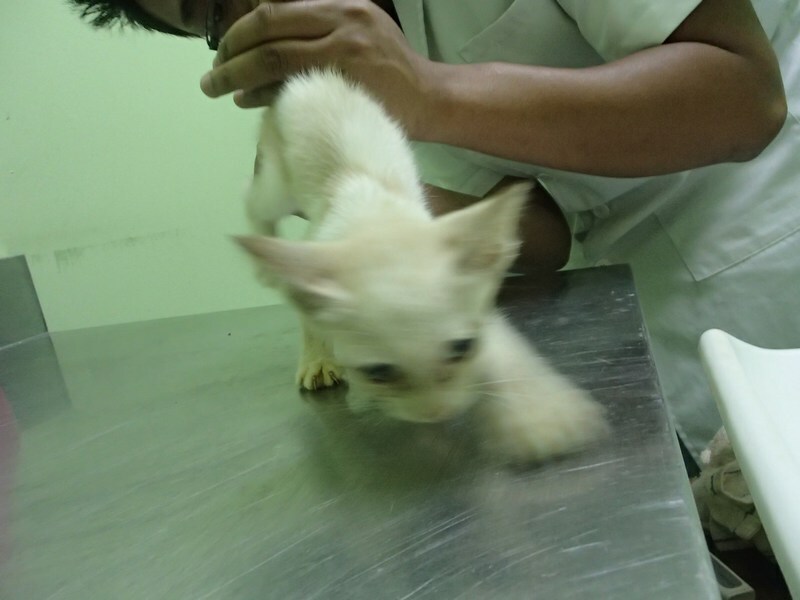 The two adult females will be spayed after they have recovered while the kittens will be vaccinated once they are fit enough. 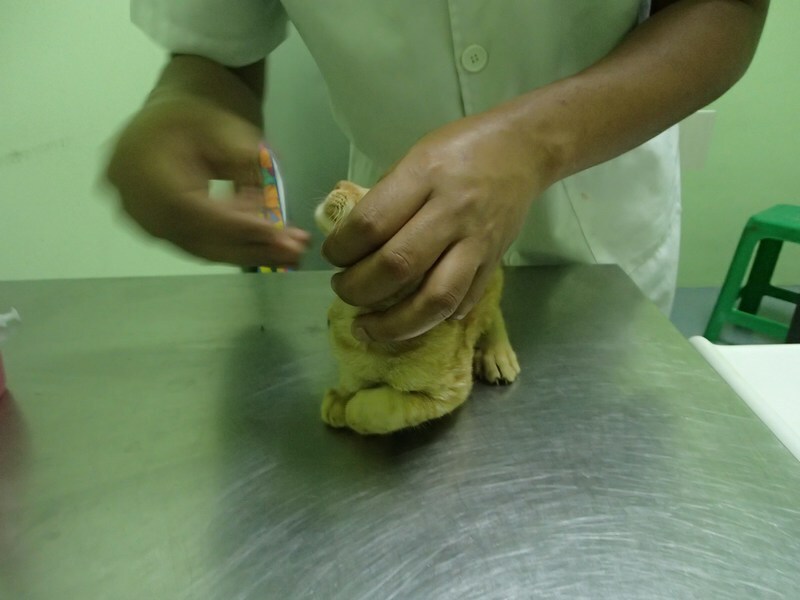 I left two strips of Vetri DMG with the vet, for all the cats and kittens. 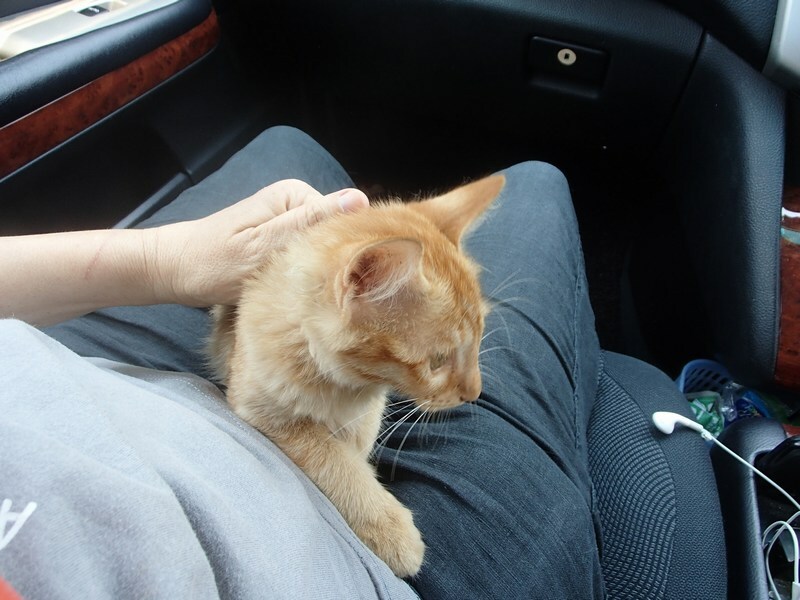 You’re a very lucky girl, you’re going home….to meet Oscar! A Monge Chicken meal at my house first. 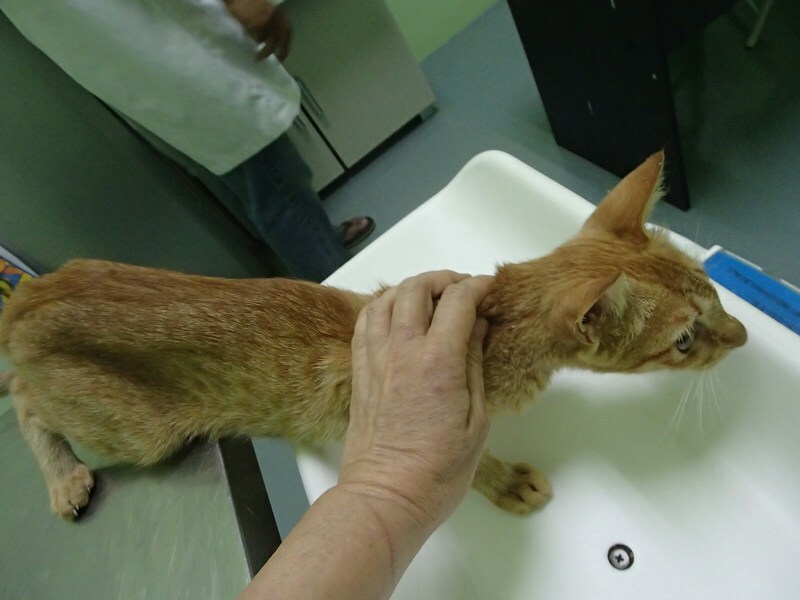 She has extremely good appetite and is very alert despite the slight fever, so we hope the fever was due to stress or the heat on the street. She was SO incredibly thirsty; I don’t think I have seen a kitten drink so much water. Poor things…they must have been terribly dehydrated on the street. 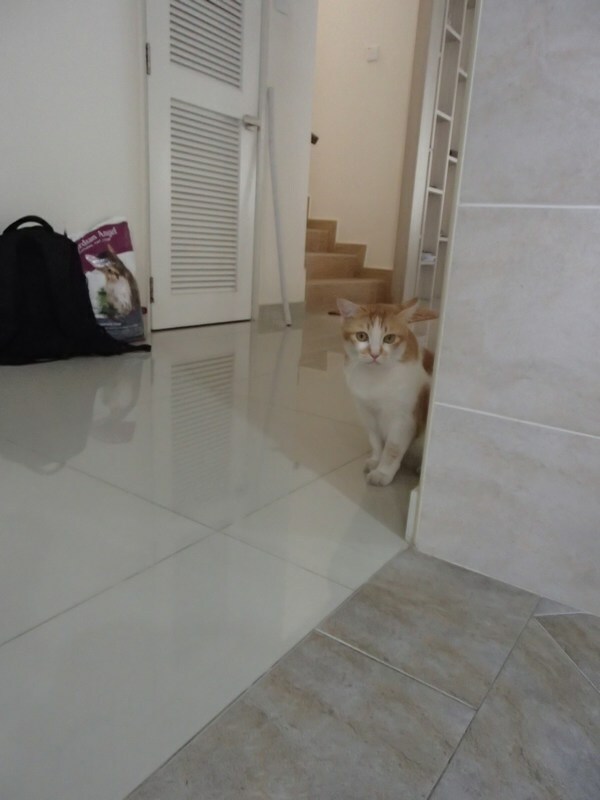 Did I hear a ginger kitty…? 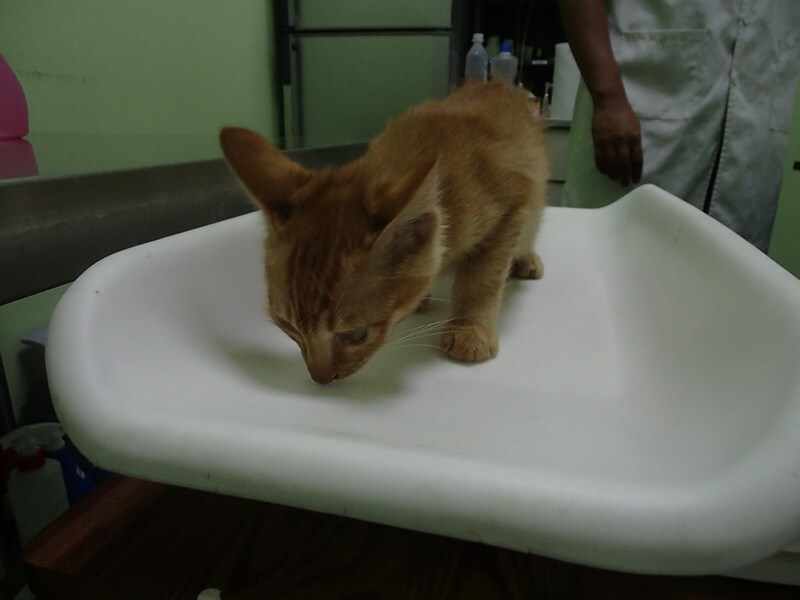 If you are interested in adopting these cats and kittens, please write to me at chankahyein@gmail.com. Today’s treatment is sponsored by Tabs & Associates. 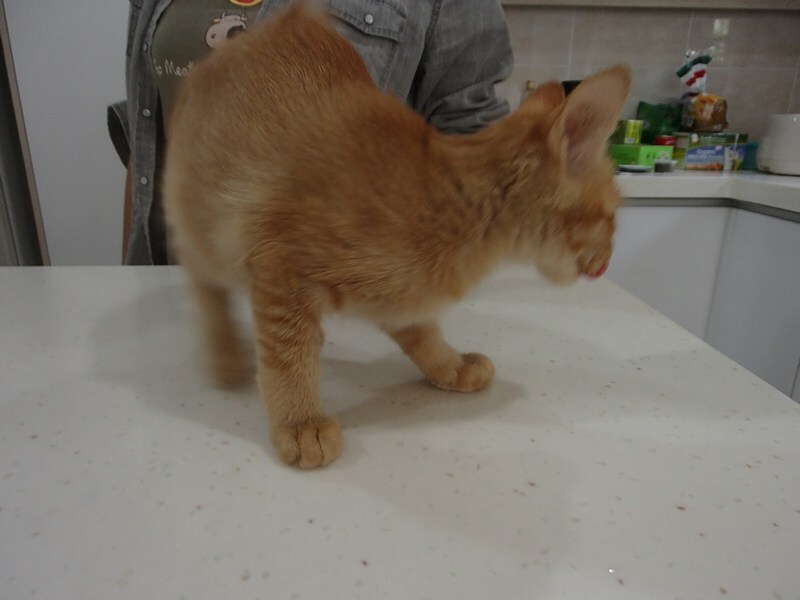 Ohhh i didn’t know that female ginger cats are rare. 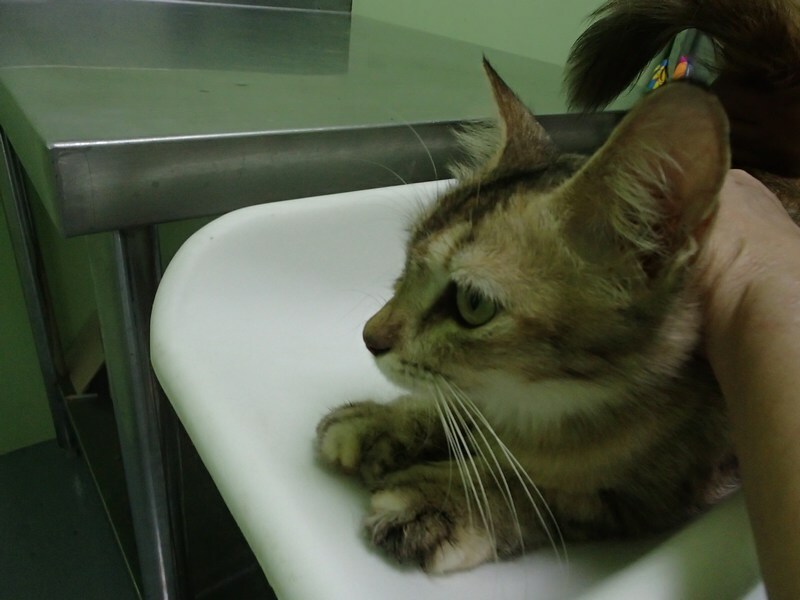 I’m lucky to have one at home… heheheh a pretty plump one too….Get well soon kitties…..